Google is going to release its new mobile phone on 5 October in the mobile phone market. The tweet of the rep of the company revealed that new flagship device of Google will improve on the predecessor with the provision of new Snapdragon 836 processor and it will be tweaked version of formidable 835 chip, which is used in OnePlus 5 and Mi 6 of Xiaomi this year. 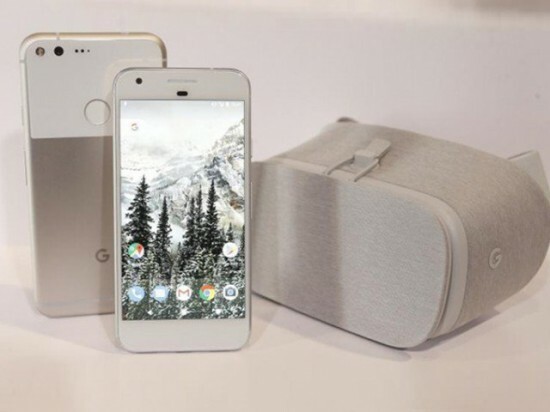 Google released the first Pixel handset and now it will release two devices, which will be in different sizes and HTC will be believed to build smaller one and LG will handle large phone. 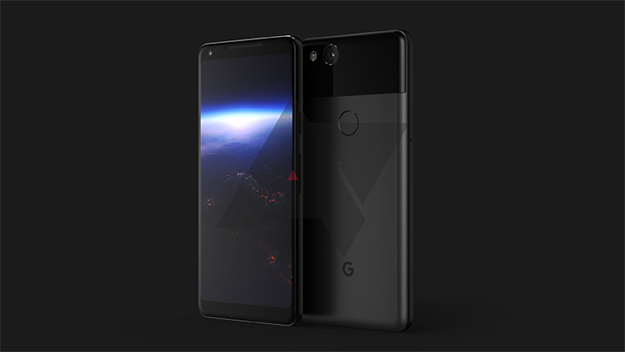 The original Pixel was appreciated by the users as it was added with excellent camera and Google will continue in the imaging department with Pixel 2 and it remains look exact what the smart phone looks like. It showed up in July and depicted Pixel 2 with slim bezels and made the front fascia especially the eye catching and glass window is borrowed from the model of the last year. The leak of the phone earlier this month showed that it is plain looking handset and has large bezels and it might not recognize as 2017 flagship phone from house that built Android.